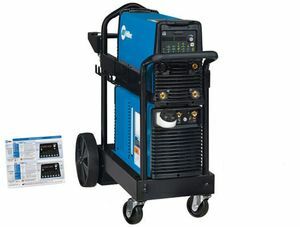 The Miller Dynasty® 210 DX TIGRunner® is an andvanced water-cooled, 210 amp, AC/DC TIG welding package that comes complete with Coolmate™ 1.3 water cooler, and running gear with cylinder rack. The package features the Dynasty 210 DX CPS, which is an advanced AC/DC TIG welder that is capable of AC and DC pulsed TIG welding. 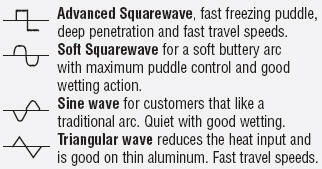 It features extended AC TIG frequency controls and allows the operator to choose between four different advanced TIG arc waveforms. 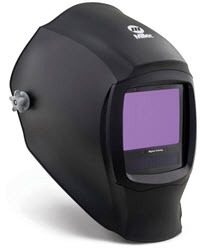 The Dynasty 210 DX CPS can weld up to 1/4 inch thick aluminum and 1/4 inch thick steel. The 210's inverter design makes this welder compact and lightweight (only 50 pounds). It comes complete with a memory card expansion slot for maximum flexibility and expand-ability. Weldcraft™ 250 amp water-cooled TIG torch starter kit includes everything you need to operate the Weldcraft Super Cool™ WP-20 with your TIG welder equipped with 50mm international (Dinse) receptacles. Genuine Weldcraft™ W-280 300990 280 amp water-cooled TIG torch starter kit includes everything you need to operate the new Weldcraft Super Cool™ WP-280 with your TIG welder equipped with 50mm international (Dinse) receptacles, with 25 foot leads.